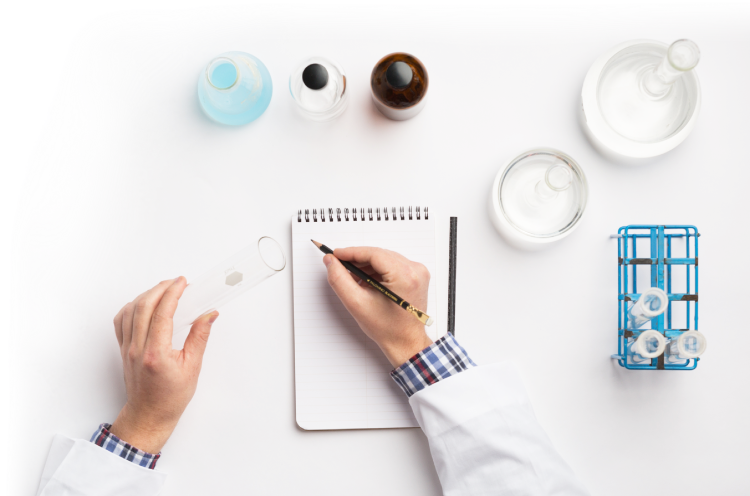 Alzamend Neuro is currently working to transition two biotechnologies from the research and pre-clinical stage at the University of South Florida Health Byrd Alzheimer's Institute into the clinical stage and towards full commercialization. Alzamend Neuro has licensed both a patented mutant peptide for use as an immunotherapeutic treatment or vaccine and a lithium/proline based co-crystal therapy that may greatly reduce or eliminate the symptoms of agitation and memory loss for early to moderate stage patients. 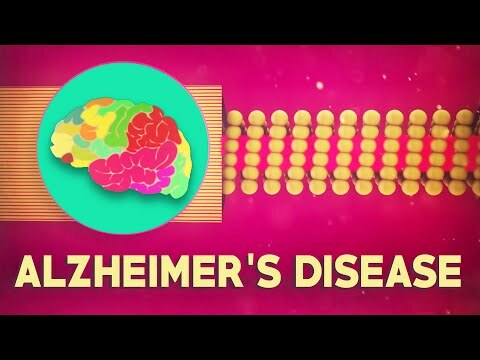 - And through the support of ongoing research, Alzamend Neuro strives to help move forward the battle against Alzheimer's. On December 8th, 2016, Alzamend Neuro became the first biotech company to receive a letter of qualification for its Reg. A+ Tier II Offering by the SEC to raise up to $50 million. Alzamend Neuro continues to secure capital from traditional sources as well as through innovative channels. Please join us, Alzamend Neuro, in our quest to "Make Alzheimer's just a memory". People will have Alzheimer's by 2050 if a cure is not found. In an article jointly issued on April 8, 2016, Allergan and Heptares cited currently significant unmet medical needs and a heavy economic burden caused by cognitive impairment and dementia across multiple diseases, noting that currently available drugs for treating Alzheimer's disease provide limited and transient effects on cognition. They cite projections of healthcare costs, including nursing home care, associated with Alzheimer's and dementia (currently estimated to be in excess of $640 billion for North America, Western Europe, and Asia-Pacific), that are continuing to grow based on data from the World Health Organization, Alzheimer's Disease International, the National Institute of Mental Health, and the Lewy Body Dementia Association. This medical shortfall puts a spotlight on an urgent need for development of new therapies capable of treating the estimated more than 45 million people worldwide suffering from dementia today. 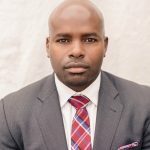 Tampa, FL – (Globe Newswire – December 26, 2018) – Alzamend Neuro™, Inc. (Alzamend™ or the “Company”) announced today that it has appointed top-tier financial executive, Kenneth S. Cragun, CPA, as its new Chief Financial Officer (CFO) and Treasurer. Mr. Cragun will report directly to the Company’s Board of Directors. The selection of Mr. Cragun fulfills the Company’s goal of building a robust management team of accomplished professionals to lead the Company into 2019 and to the next level. Salt Lake City, UT, Oct. 29, 2018 (GLOBE NEWSWIRE) — Alzamend Neuro™, Inc. (Alzamend™ or the “Company”) announced today that it secured two new licenses from the University of South Florida (“USF”) that, together, comprise the basis for a therapy targeted to treat agitation in those who are diagnosed with Alzheimer’s disease (AD). 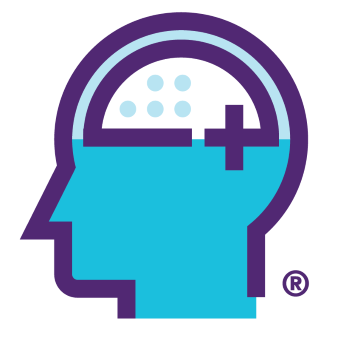 The therapy, named LiProSal™, combines lithium, proline and salicylate leveraging cocrystal technology to deliver relief to patients with AD and possibly other forms of dementia. Alzamend Neuro™, Inc. (Alzamend™ or the “Company”) announced today that it has selected TAMM Net of Marietta, GA to lead its FDA regulatory application and oversight efforts including the successful filing of a FDA IND application and resulting in FDA approval to conduct a First Stage Clinical Trial for CAO22W.